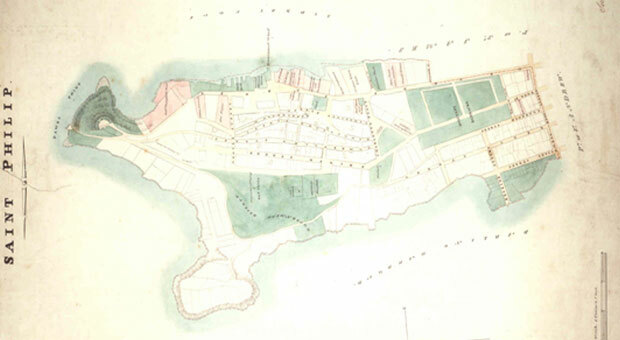 Bennelong Point / Dubbagullee, the peninsula on the eastern side of Sydney Cove, was the site of a brick hut built for Bennelong by Governor Arthur Phillip in 1790. 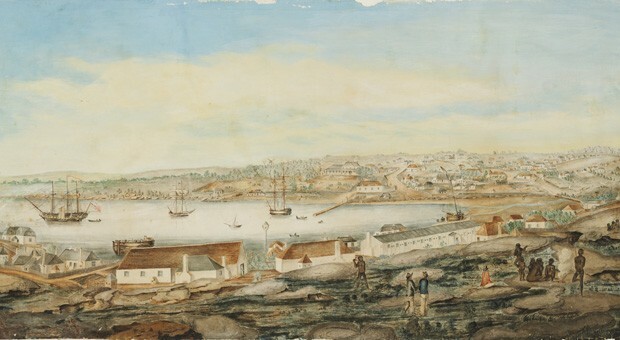 Within two years, Bennelong set sail for England with his young kinsman Yemmerrawanne and Governor Phillip. 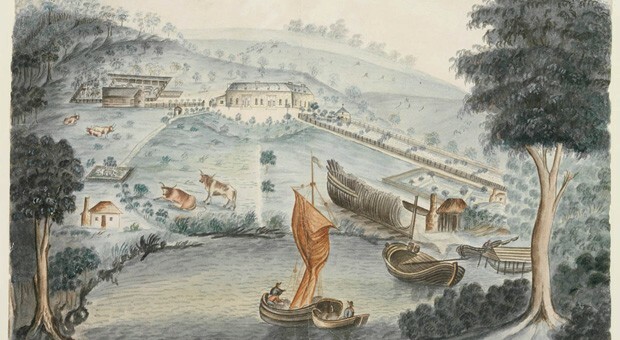 Shortly after his return three years later, Bennelong’s house was torn down. 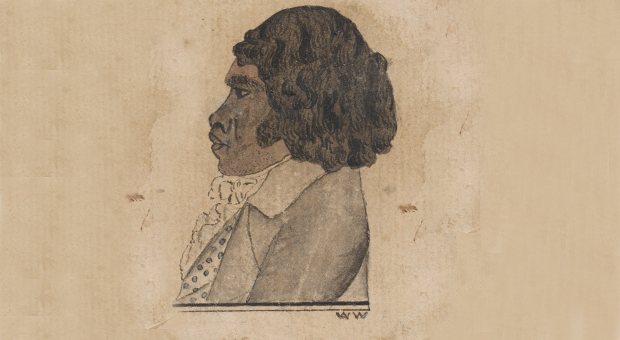 This peninsula, named in honour of Bennelong, has retained significance as a gathering place for Aboriginal people.